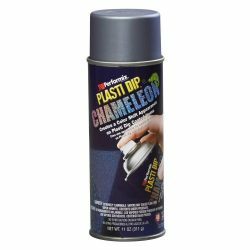 Plasti Dip regular can 750ml use it to dip, brush on and spray. Add more layers for greater protection and grip. 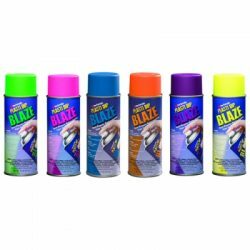 Plastidip Liquid rubber paint, protection & colour in a can. Plasti Dip can should be thinned 1:1 when spraying. 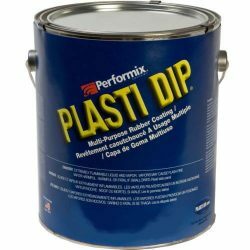 Thin up to 25% for paint brush use and use neat or thin as required for dipping. 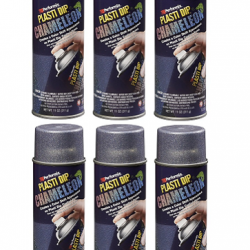 Plasti Dip regular Can 750ml comes in a range of colours. Black Blue Brown Clear Green Red White Orange Gun Metal Grey. Enhancer colours Gold Silver Copper.